The EFG London Jazz Festival is back this year, with countless live performances taking place throughout the City. Follow our guide for all the best bits. London’s largest music festival descends on the City for its 27th year running this month – bringing together jazz performers from all over the world. For 10 days and nights, expect to see veterans of the genre flexing their musical muscles in concert halls as newcomers take over small bars and clubs around the Square Mile. Join the festivities to celebrate everything jazz related, as artists explore the past, present and future of the enduring style. At most of these venues, guests can get up and close with the performers. This year there is also a focus on the links between music and migration, with films and performances exploring the Windrush generation and the plight of displaced individuals and families. Stop by any of these venues, dotted in and around the City, to experience both classic and modern interpretations of jazz. The Southbank Centre will be one of the main hubs for this year’s festival while also hosting the opening gala. For this massive night, Guy Barker’s 42-piece orchestra teams up with some of the day’s most celebrated vocalists. All of these performances act as tasters for smaller shows, so pay attention to your favourites on the night. Keep a special eye out for Laila Biali, Allan Harris, Deva Mahal, Anthony Strong, Zara McFarlane and Lisa Stansfield. 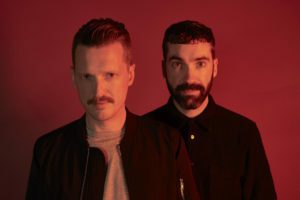 Rich Mix has been an EFG Jazz Festival favourite for the past few years now, consistently attracting the biggest names. And this year is no exception. See Mayra Andrade, Layale Chaker & the Sarafand, The Egyptian Jazz Projekt, and The Persian Duet: Behad Bebaei & Navid Afgah. Rich Mix is also one of the venues supporting the Underwire Film Festival celebrating women filmmakers, so keep an eye on out for screen times. 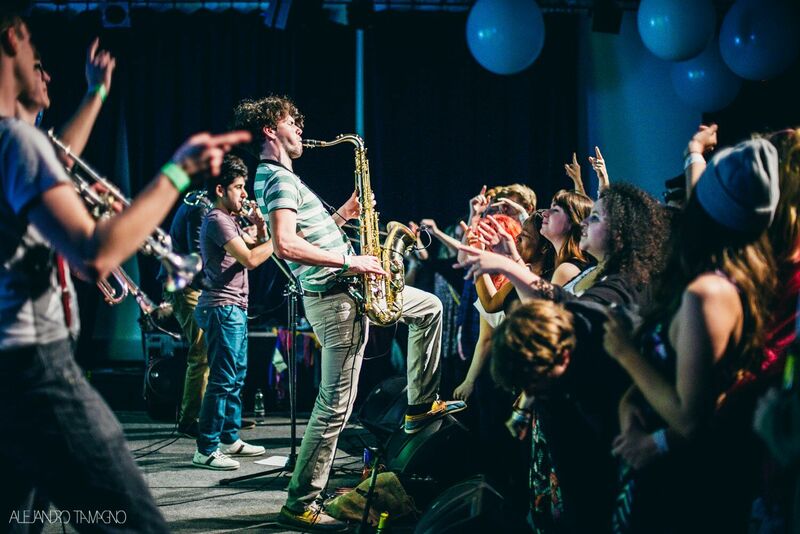 Prepare for a lot of live jamming sessions at this year’s EFG London Jazz Festival. Lea Delaria, best known for playing the charismatic Big Boo in Orange is the New Black, is performing a huge live show at the Bridge Theatre. Most have seen her act, but few have experienced her incredible vocal range. The new show will combine her comic genius with scatting, ballads and a live band – it’s all the fun stuff wrapped up in one. The Barbican is playing a massive part in this year’s EFG Jazz Festival, showcasing both musical performances and film screenings. The Punch Brothers will be kicking things off in Barbican Hall, sharing their modern take on bluegrass music. Also check out Jazz Cubano!, Bobby McFerrin, and the master Abdullah Ibrahim, who is joined by his long-time band Ekaya. The Barbican Cinema will be screening films and putting on talks to celebrate the Caribbean diaspora throughout the UK. 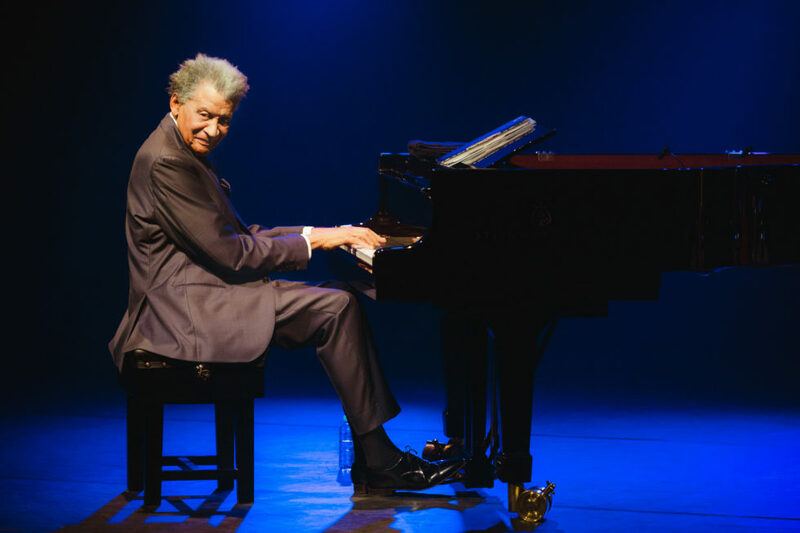 Abdullah Ibrahim is one of the acts not to miss. There’s a massive line-up of jazz performances taking place at both the Pizza Express in Holborn and their Jazz Club in Soho. Those of you who are new to the jazz world should give some of their cheap nights a go, such as Soulendvur presents: Jay Phelps and Friends which is set to be a big night of laughs and improvisation. Also look out for the Christian Sands Trio, Cyrille Amy, and Omer Avital Qantar. 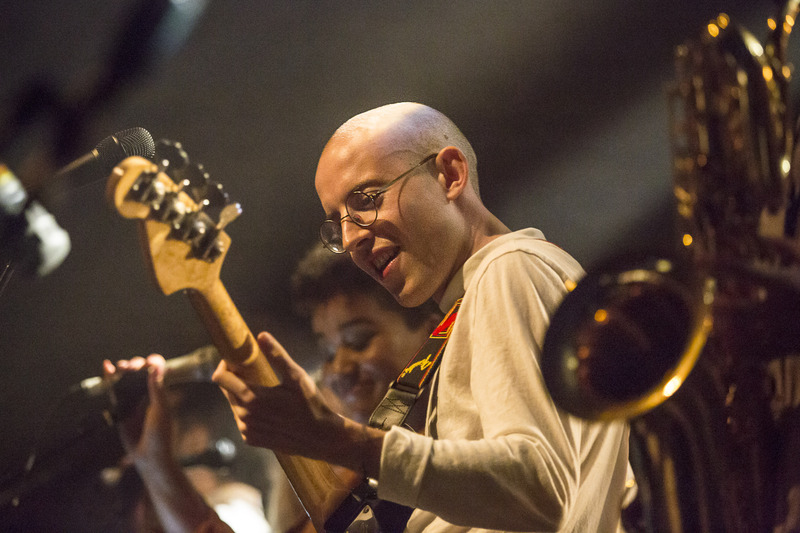 The creative and cultural hub that is Village Underground is hosting composer, singer and multi-instrumentalist Abraham Brody for the EFG London Jazz Festival. And, this year, Brody joins forces with quintet Woden Elephant to play his new album Crossings and a new version of Radiohead’s Kid A. There are also plenty of other events going on here which aren’t strictly connected to the EFG Jazz Festival which are well worth a look. The EFG London Jazz Festival will take place from 16-25 November.